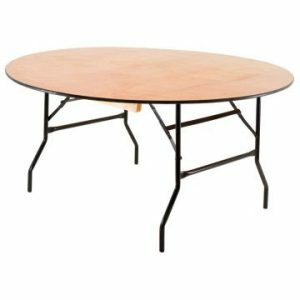 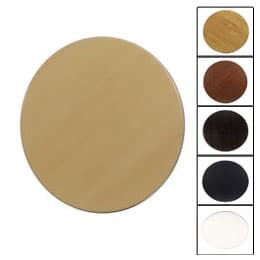 This is Ningbo’s 4ft round wooden trestle table and like others in the range (3ft, 5ft, 6ft etc) is well suited to a whole host of venues, events and functions. 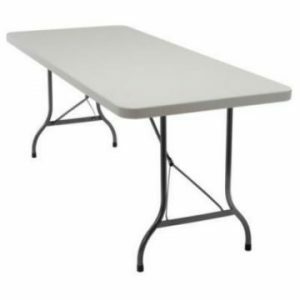 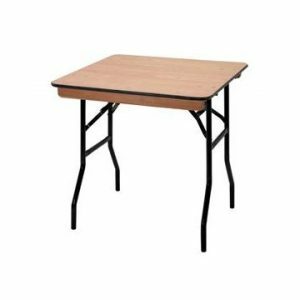 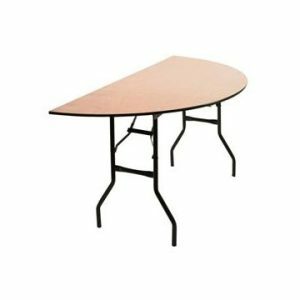 They are strong (featuring leg locking mechanism and bolt through construction) so as well as working well as a simple catering table for example, they are also able to take plenty of weight if you have other uses in mind. 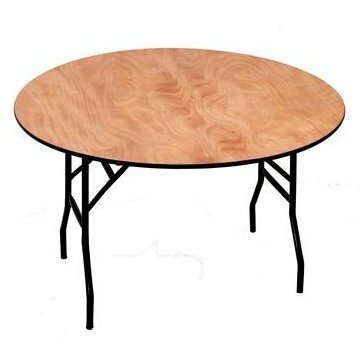 None of these particular tables require any assembly at all. 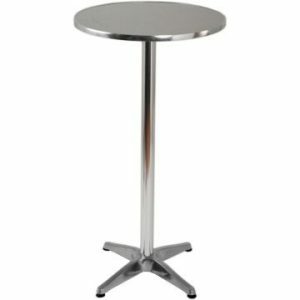 Once you have placed your order, they will be promptly delivered so that you can be up and running in no time.